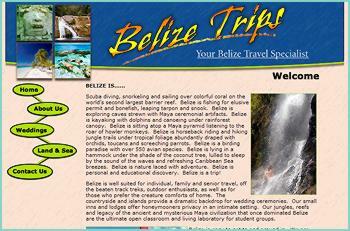 Belize describes itself as “Mother Nature’s Best Kept Secret!” With a population of just over 300,000 and around 40% of its land area under protected status, Belize is a hidden gem in Central America. Sparsely populated and ethnically diverse, the country is rich in natural wonders from the barrier reef and coastalcayes to the Maya Mountains and inland rainforest. The southern district of Toledo is the Mayan heartland of Belize and the home of cacao (cocoa) from which chocolate is produced. 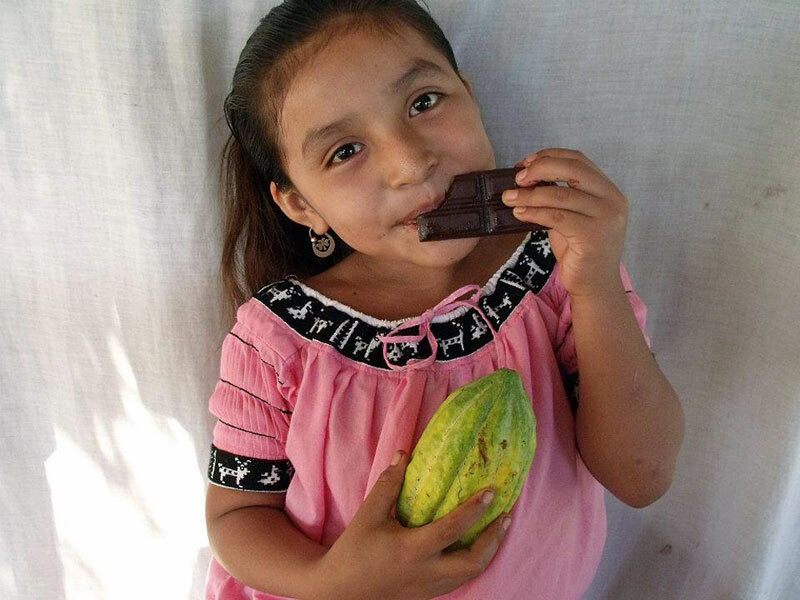 This is the seventh year in which the people of Toledo and Belize join to celebrate the history and tradition of chocolate making and its contribution to the livelihoods of the Mayan farmers. Thursday 23 May Arrival at Philip Goldson International (BZE) airport in Belize City. Transfer to Tropic Air for the one hour flight from Belize City to the coastal fishing town of Punta Gorda, which is also the Toledo district capital. Here you will be met and transferred 20 miles to the Lodge. On arrival enjoy a welcome rum cocktail with truffles and settle into your cabana before dinner in our elegant restaurant. Friday 24 May Begin the day with a visit to the Chiac’s home in Big Falls village where they make functional crafts that are bought by other villagers for their own use. These include hammocks, palm leaf fans, baskets and cuxtals. Visitors to the Chiac’s can all have a go at making these crafts under the tutelage of Juan, Hilaria and their daughter Marta. The time really flies by and guests leave with their face muscles aching from all the laughing they have done; mainly at themselves and their beginners’ efforts. What is most impressive is that to make the hammocks and bags Juan Chiac goes out into the forest to collect the leaves of the henequen plant from which he extracts the fibres that he then manually weaves into long soft thread. To make baskets he collects the tai tai vine from the forest which he strips and dries in preparation for its use. The Wine and Chocolate event in the evening opens the three-day festival. This year it is being hosted by a lodge just outside town and will include local food using local recipes and several Belizean chocolatiers will be offering samples of their delicious product. The evening includes musical entertainment. Saturday 25 May In the morning the festival moves to Front Street in Punta Gorda where the different ethnic groups in the district showcase their food, music and culture and, of course, there is more chocolate. There are two ethnic Mayan groups, the Kek’chi and Mopan Maya who form the vast majority of cocoa farmers in Toledo. Other groups represented include the mestizo of Spanish origin, Garifuna and Creole. Visitors can take all the time they want to explore the fair that extends two hundred yards along Front Street and taste the different food and drinks on offer. Afternoon free. Sunday 25 May For the final day of the festival events shift inland to the Mayan archaeological site of Lubaantun where the crystal skull was discovered in 1924 by Anna Mitchell-Hedges who, as a teenager, was accompanying her father Frederick, an adventurer explorer. This magical site is beautifully preserved with a wonderful ambiance. There you will witness a day of culture and specific focus on the Maya. In the morning there will be food, arts and crafts exhibits, talks on aspects of Mayan history and tours around the archeological reserve. Later on there will be performances of traditional Mayan dances and other musical entertainment. 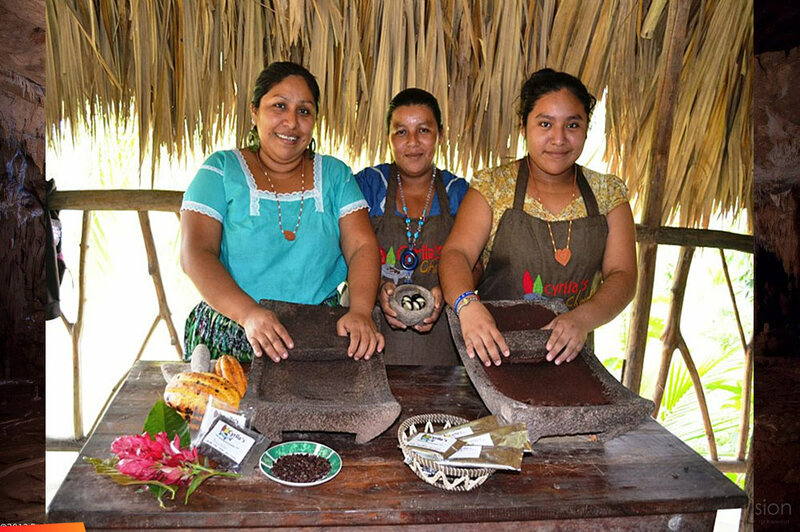 Monday 26 May Begin the day with a visit to Juan and Abelina Cho a local Mayan chocolatier who produce their own chocolate flavoured with ginger, coconut or chili. Guests will visit the Cal’s home in Big Falls village for lunch where Anita and Amina Cal will invite them to get involved in the preparation of a delicious vegetarian meal accompanied by a traditional drink made with cacao and corn. The afternoon is free but guests with a sense of adventure can go across the river from the Cal’s to Big Falls Extreme Adventures to ride on the zipline which carries people high over ground above the canopy and across the river. Back at the lodge they can tube on the river around the lodge or just relax in a hammock by the pool. Tuesday 27 May Breakfast and departure. Guests will be transferred to Punta Gorda for their flight to Belize City to return home or onward to your next destination within Belize.